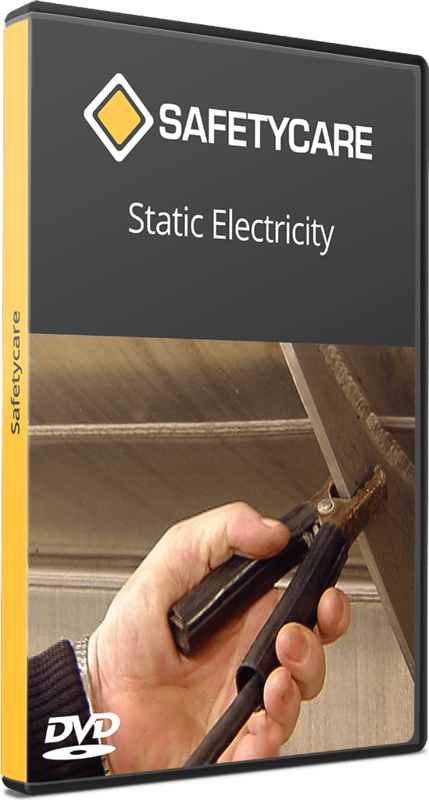 Static electricity poses a number of threats to safety, the most significant of which is the potential for it to be a source of ignition for fires and explosions. 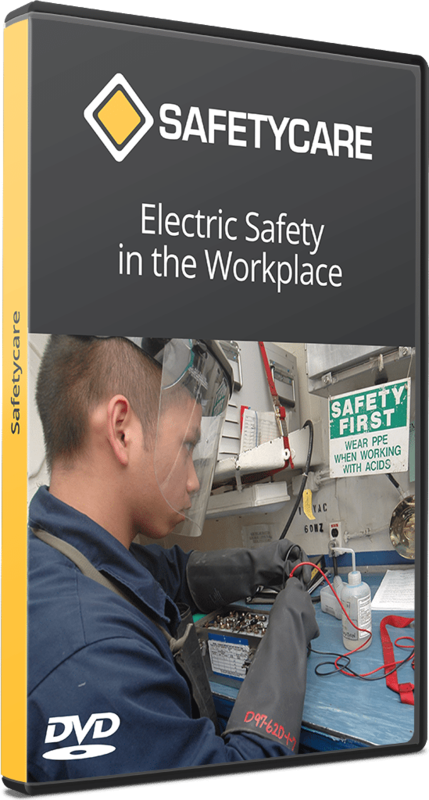 Because static electricity can occur whenever objects, substances or people move, it is a natural by-product of many workplace processes. 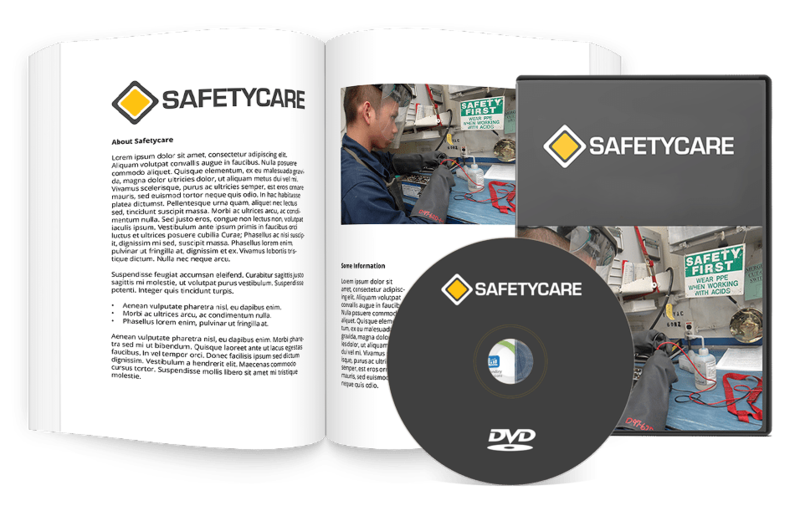 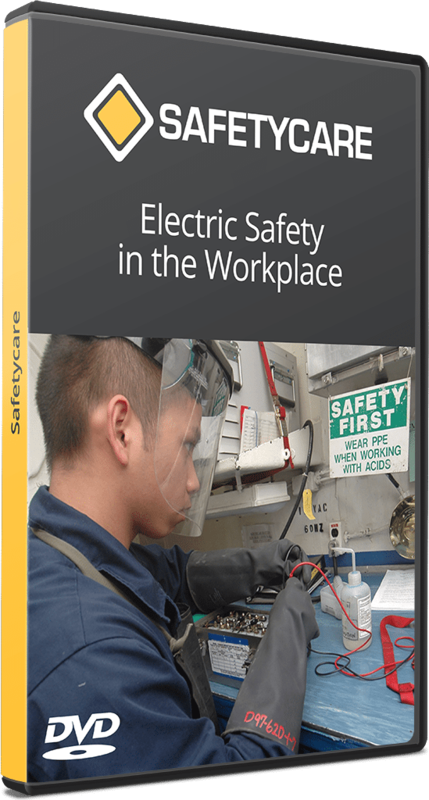 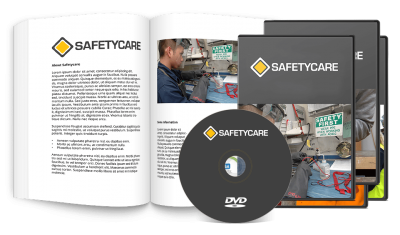 A definitive Electrical Safety training solution, saving you $75.